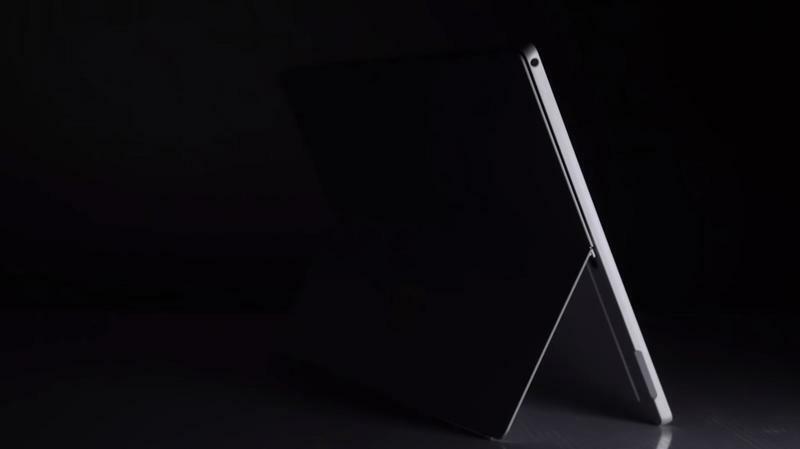 Microsoft's next Surface Pro will include significant upgrades. 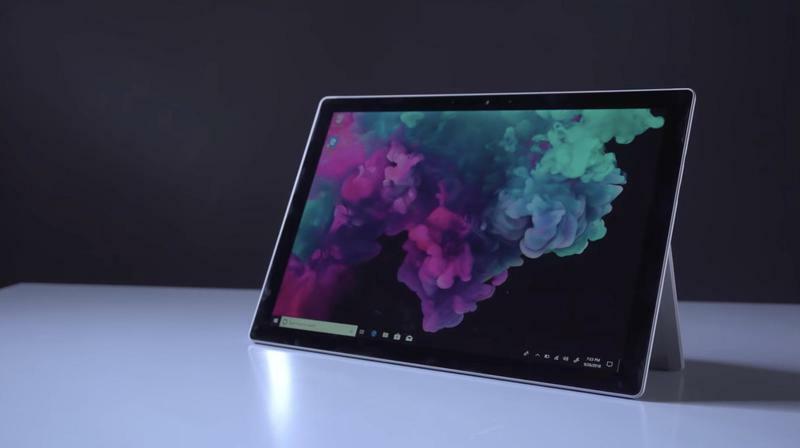 The Surface Pro 6 has a little more horsepower to work with, but the Surface Pro (2019) should include noticeable alterations in almost every area. 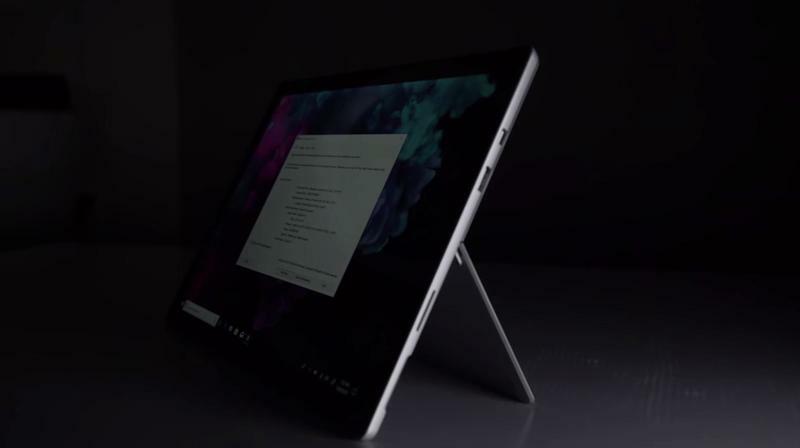 It'll ship with a more modern appearance, a smaller bezel around the display, and USB-C connectivity. 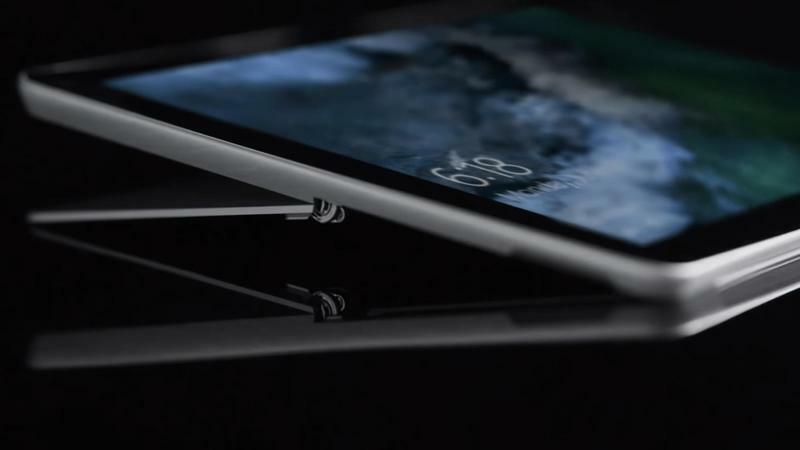 Those things are widely reported on, but now there's some information on a redesigned keyboard. 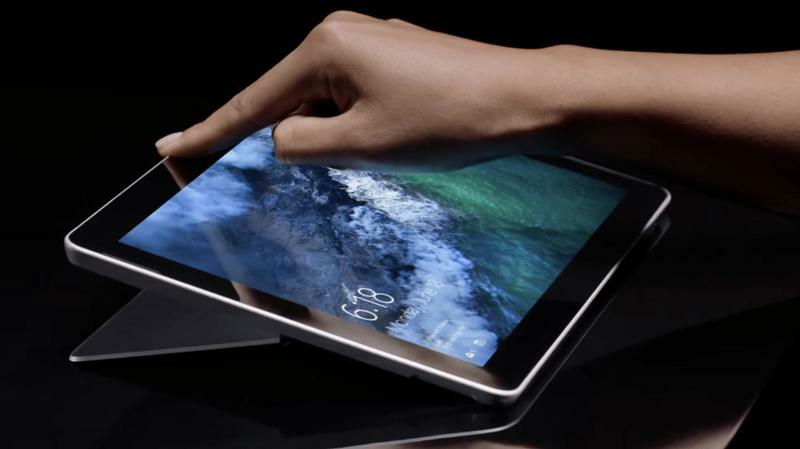 In a patent filing, the Redmond-based company showed its intent to develop a razor-thin keyboard to pair with the next-generation hybrid device. 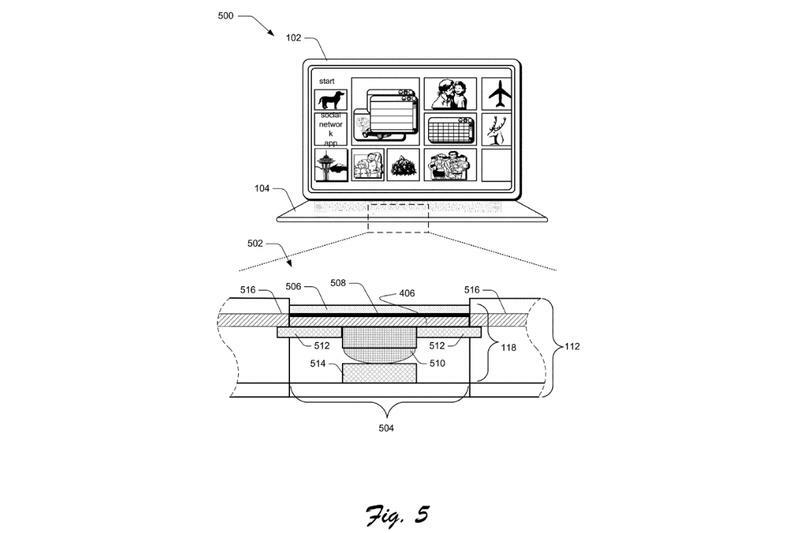 The patent doesn't go into too much detail, but there's enough information to understand what direction Microsoft wants to go in. 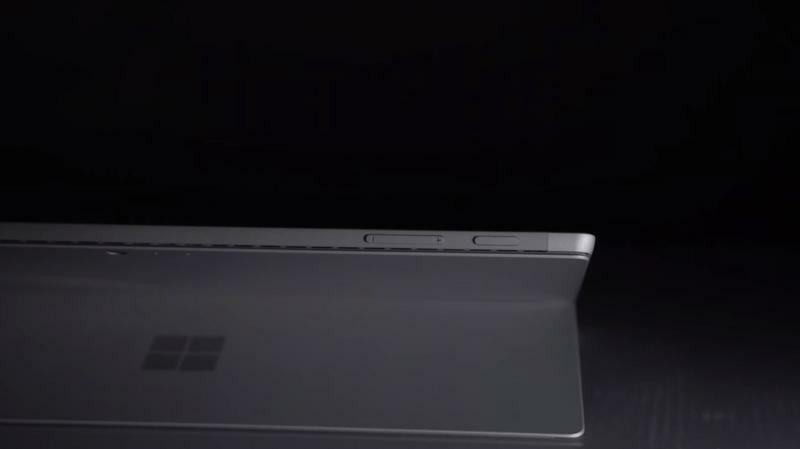 For the Surface Pro (2019), Microsoft could roll out a keyboard attachment that's thinner than anything released in the past. 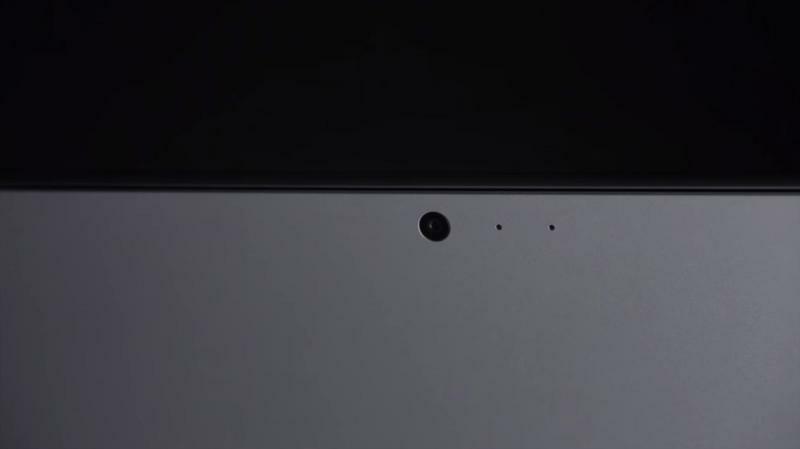 Aside from that, the accessory could feature a trackpad built into the circuit board. 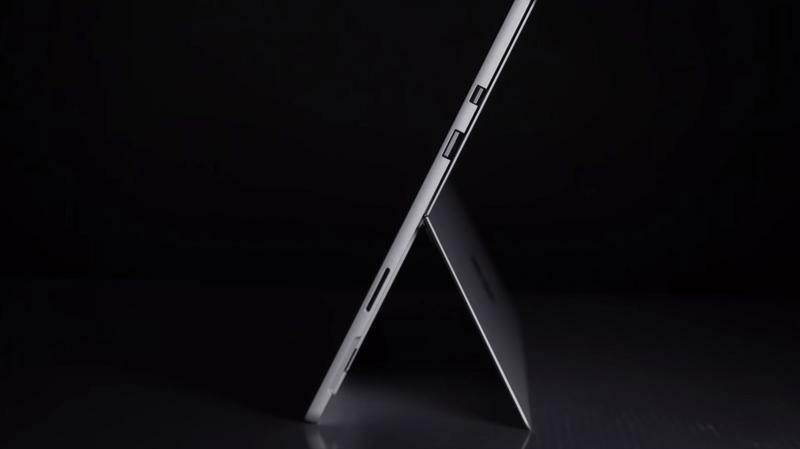 That would reduce some space and create a cleaner look. 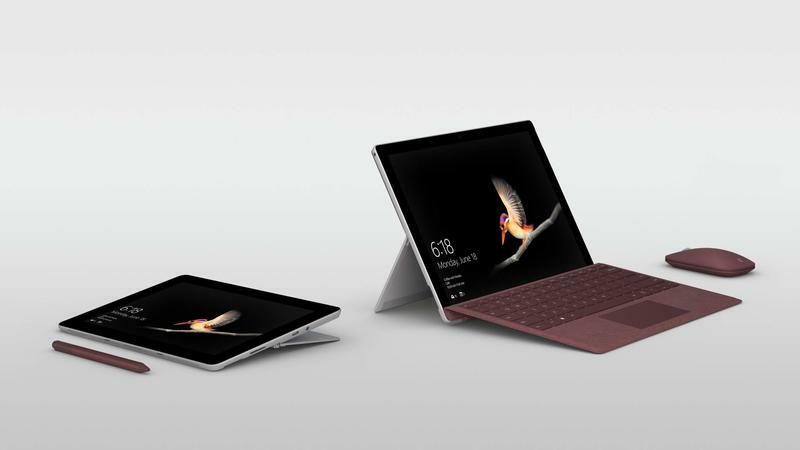 It's unclear how much this type of keyboard will cost, but don't rule out the possibility of previous generations remaining compatible. 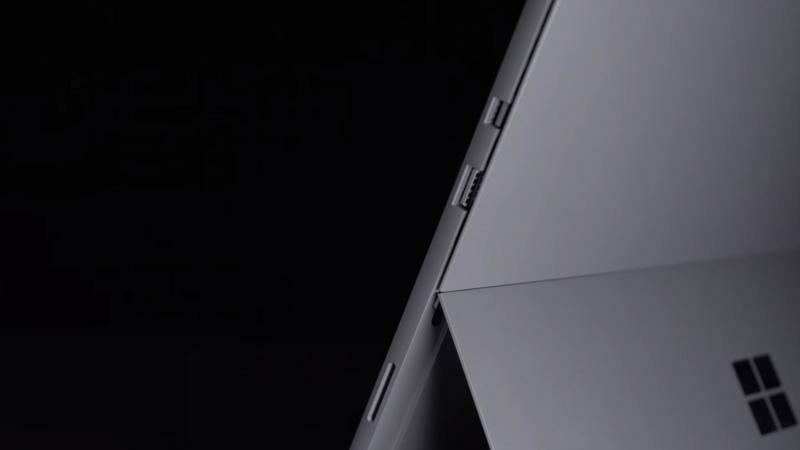 Microsoft has also sold multiple styles for the same product. 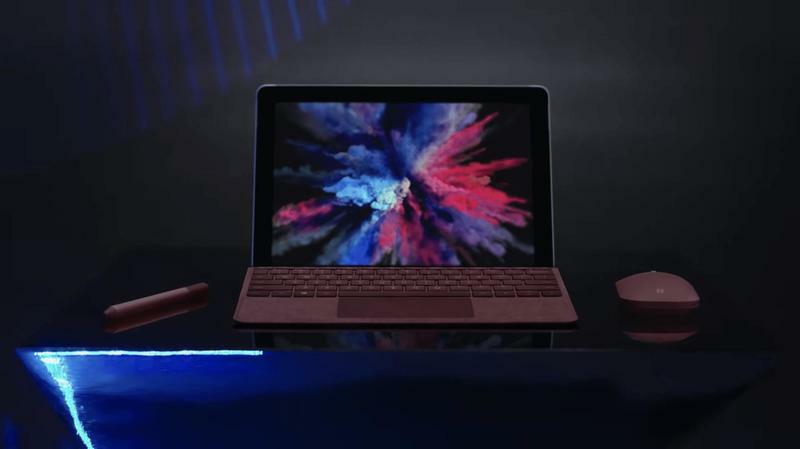 Even if a cutting-edge keyboard goes official, there might still be traditional options that are less expensive. 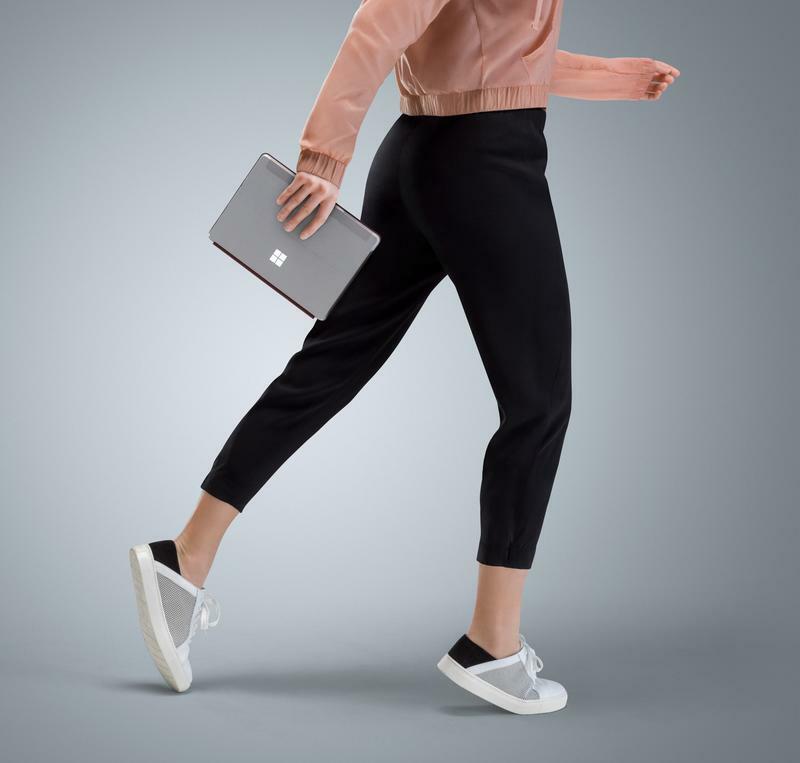 The Surface Pro (2019) will likely make its global debut in the second half of next year. 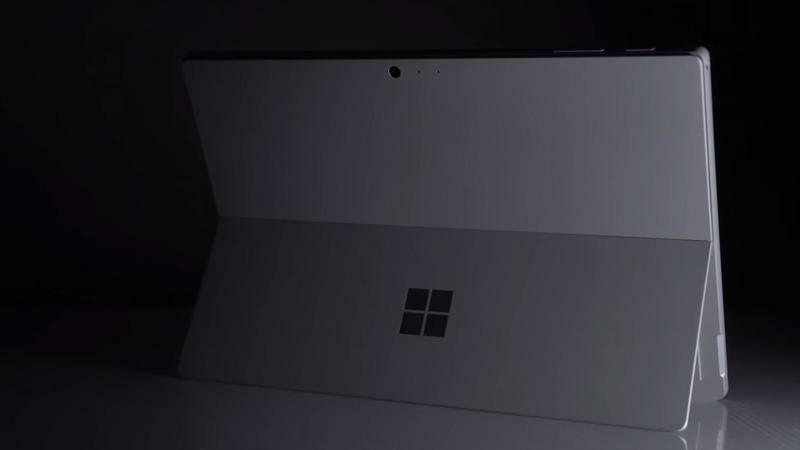 Microsoft typically introduces new hardware around June, but the new Surface Pro might be held off until a later date. 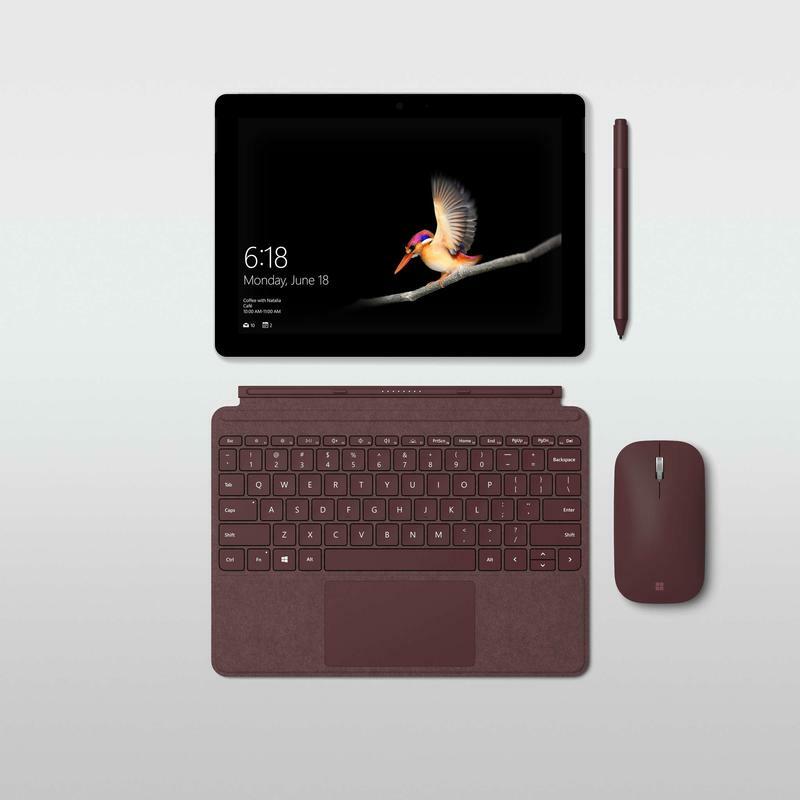 It all depends on when Intel's latest chipset arrives and how quick Microsoft decides to replace the existing Surface Pro 6.